Washeres are widely apply in mechanical assembly for distract pressure, reduce friction, prevent leaks or loose. 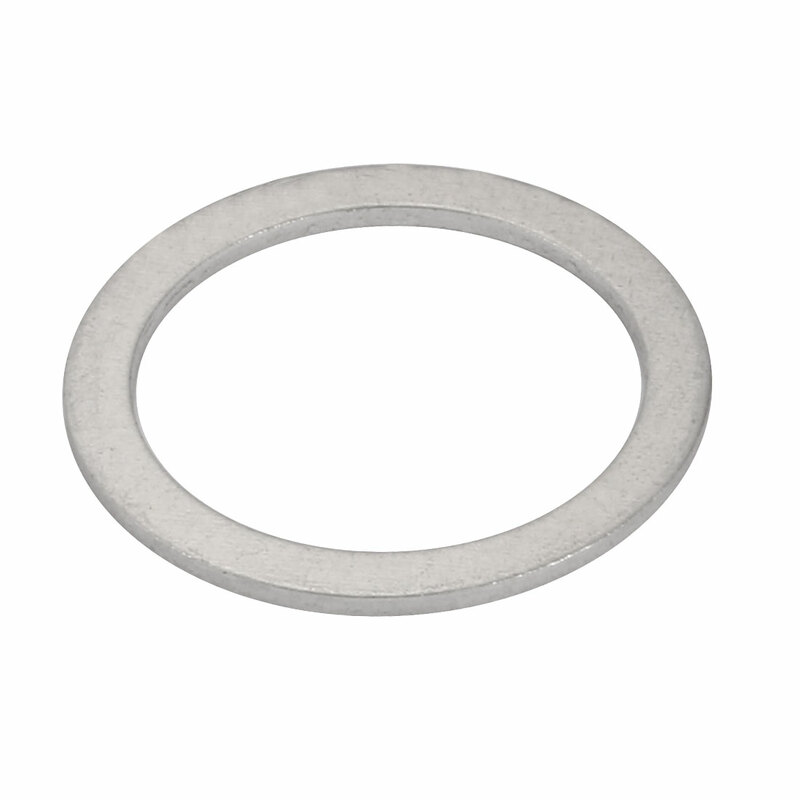 Flat washer provides a bearing surface for fastener load distribution or acts as a spacer between components. With the characteristic of low thermal conductivity, high strength and high flexibility, aluminum washeres are especially suitable to use in high temperature environment. Great used to replace the broken washeres. Fits a variety of application and installation requirements.